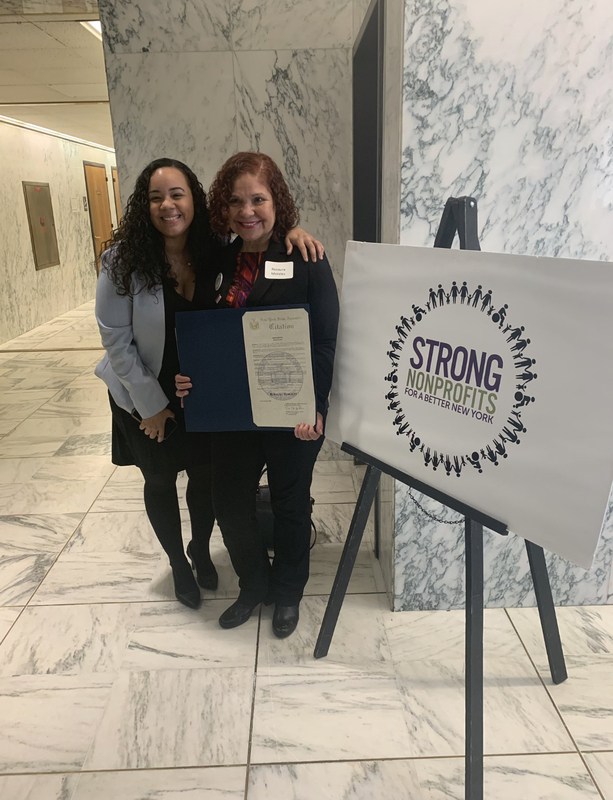 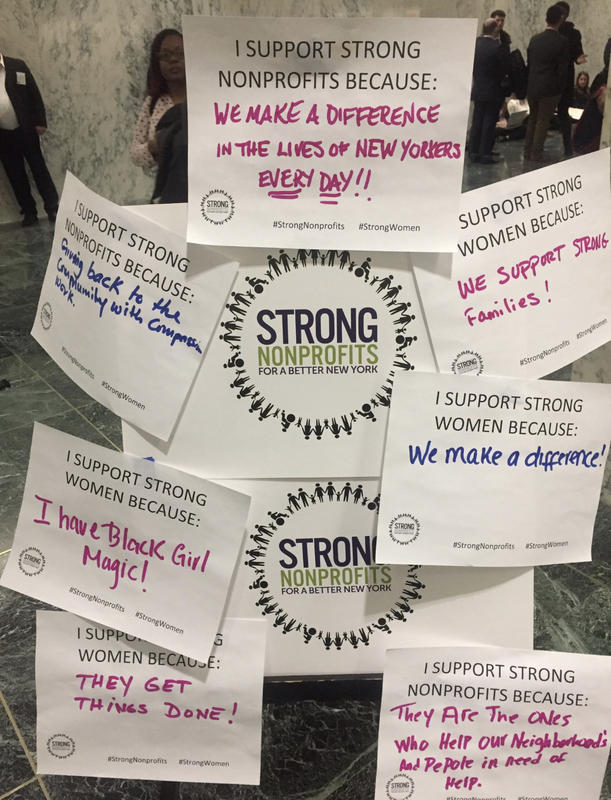 This month Strong Nonprofits New York held the Women in Human Services Hall of Fame induction, which included NMIC’s very own Chief Financial Officer, Rosaura Morales. 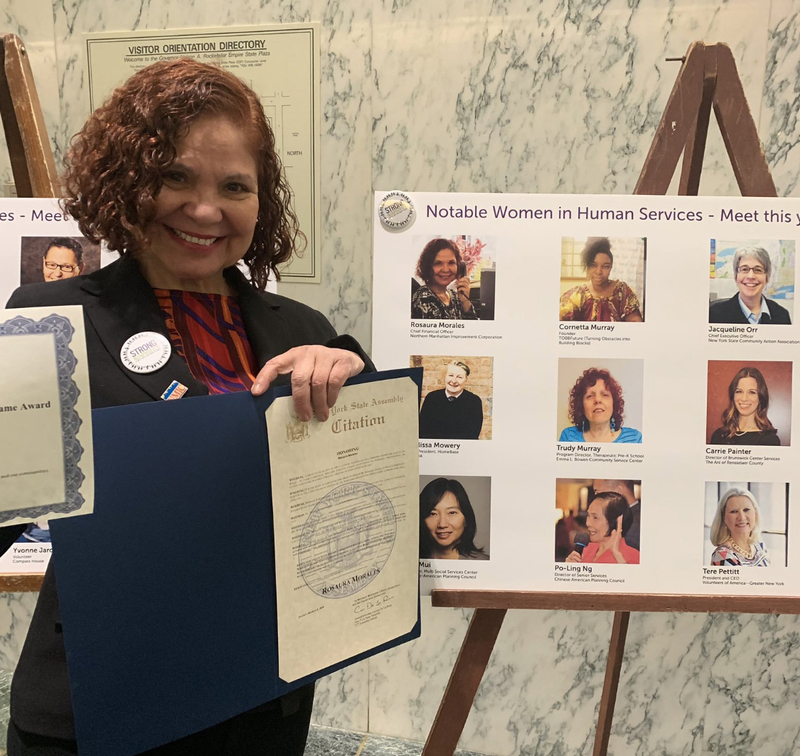 Rosaura was honored and recognized for her years of service in the sector. 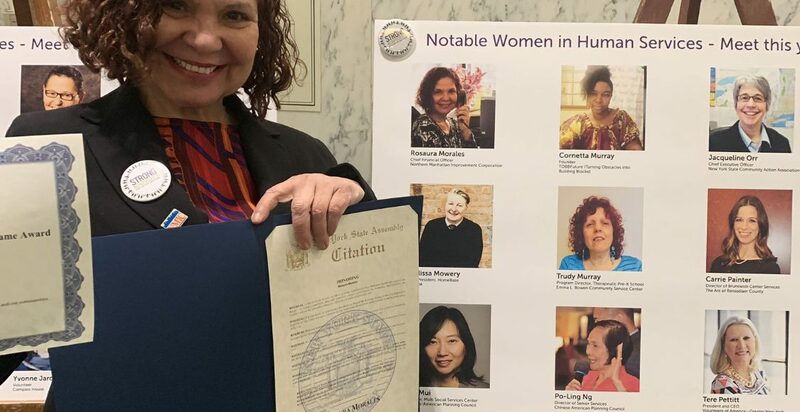 This recognition is greatly deserved and NMIC is proud to have such a committed and passionate individual be a part of our mission to be a catalyst for positive change in the lives of many.